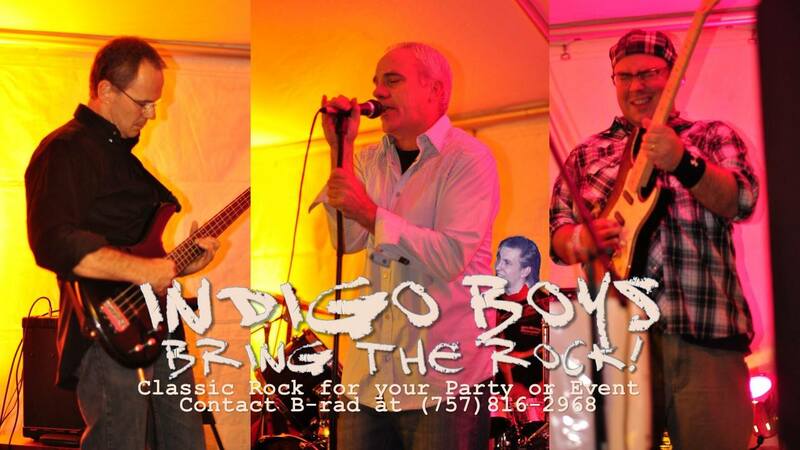 FALL JAM: Indigo Park Pool Presents Indigo Boys LIVE! I love my neighborhood, The people are great. The community is great and you know what? We know how to throw a mean party! You do realize Halloween is next Saturday, right? Well we are suiting up for the weekend by hosting a party because how often is HALLOWEEN during a weekend? Let's start the weekend off with a bang. We are supply the nacho bar, lemonade and water oh.... and a KEG.... and LIVE MUSIC! So if you are in Williamsburg come on by!